It took a little while to post (and it will move to Afropop.org’s front page later this week) but here is my review of Watcha Clan at the finale of the 2010 Jewish Music Festival in San Francisco. And be sure to check out the links to Charming Hostess, the opening band that was truly astounding. Never judge a band by a single performance. The first time I saw the Marseilles-based Watcha Clan was in July 2009 at a small club in San Francisco and the performance fell flat. 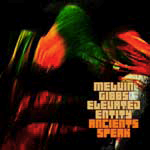 The songs lacked the moments of unpredictability that worked so well onDiaspora Hi-Fi, the arrangements felt hackneyed and stale. I left feeling Watcha Clan was just another electronic band that created interesting studio work but was out of its element live (check out my interview with Lado Clem of Watcha Clan on Afropop.org in 2009). I’m here to report that this is one of those times when I’m happy to be wrong. I saw Watcha Clan again on Sunday July 18, 2010 in a very different setting and they killed. Here’s my review of the best live show I’ve seen this year — published on Afropop.org today. 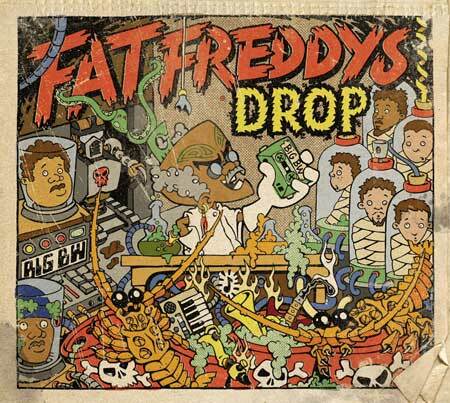 Fat Freddy’s Drop tore up the Independent in San Francisco on Friday, June 25. Soul drenched vocals and reggae riddims mixed with electronic effects, club beats and a killer horn section to create a fresh sound that is contemporary but deeply rooted in a diverse collection of black music styles that came of age in the 1970s. Funk, soul, reggae, ska, dub—sometimes straightforward, sometimes deconstructed—were not unexpected from an outfit that started out as a jam band. What was unexpected was that it all worked! 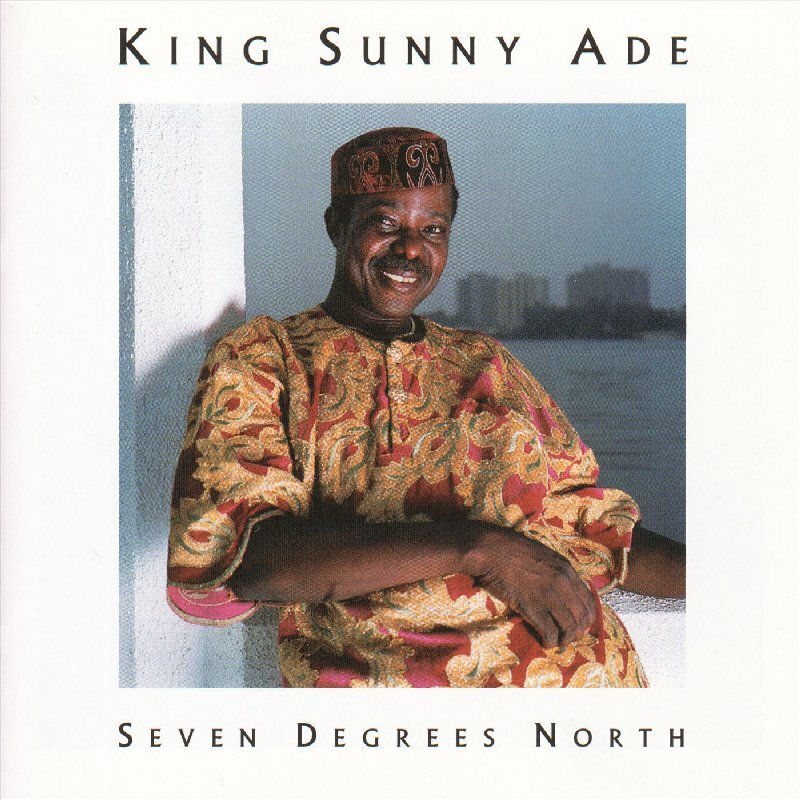 King Sunny Ade in San Francisco — review of King Sunny Ade in San Francisco in June 2009 and the re-release of Seven Degrees North. 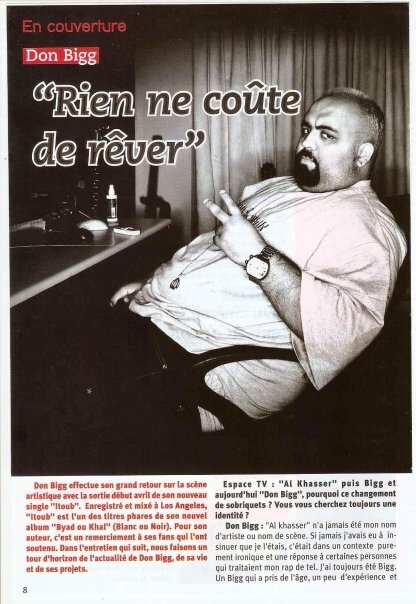 Don Bigg Works the Room (February 2009 article on Moroccan rapper Don Bigg — published at Afopop.org) – I interviewed Don Bigg in 2008 in Casablanca and he told me about his work and gave me a primer in Moroccan rap styles. 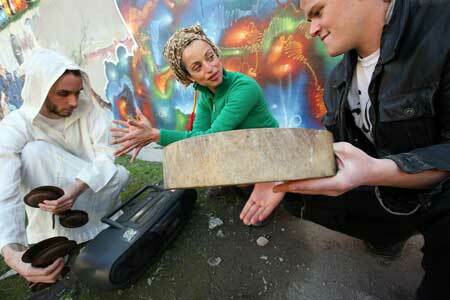 Steeped in the history of hip-hop, Don creates music that is firmly rooted in Morocco without using Moroccan musical material (an approach that hasn’t worked for many others) and is one of the most significant voices as Moroccan hip-hop comes of age.